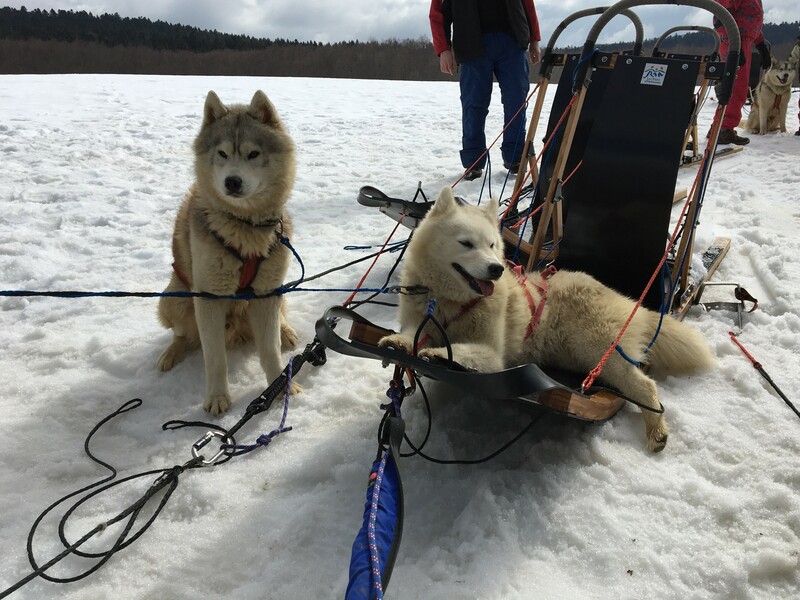 This winter TeamCoffre offers sled dogs ride in Praz de Lys / Sommand (74). This activity is open to everyone. We usually place 2 adults and a child in a sled. It is possible to offer a sled dogs ride to your friends or family with a voucher ! (Payment only by cheque or cash (WARNING there is no distributor near the site). The reservation is valid as soon as a deposit cheque equivalent to half of the total amount is received. For more information, please contact us).